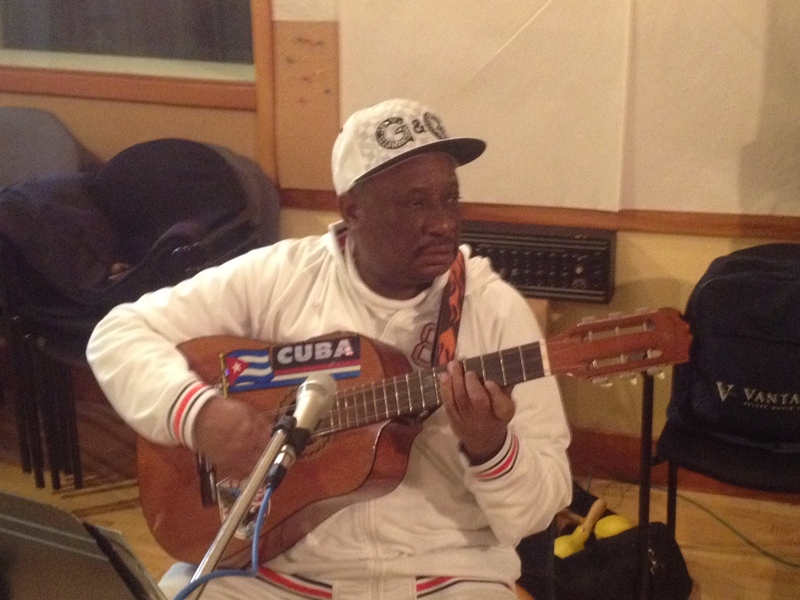 Renowned Cuban vocalist Fito Reinoso is featured on the second edition of the Con Sabor Live Sessions, hosted by Luis Medina. Fito features music from his boleros and Cuban son project with members of Pellejo Seco and his longtime vocal partner Jose Luis Gomez . Also featured tonight will be an interview with Cuban piano great Gonzalo Rubalcaba by Luis. Gonzalo will be appearing at the 11th Annual Bay Area Flamenco Festival along with the legendary Esperanza Fernandez on Wed. March 9, 8 pm at SF’s Herbst Theater.